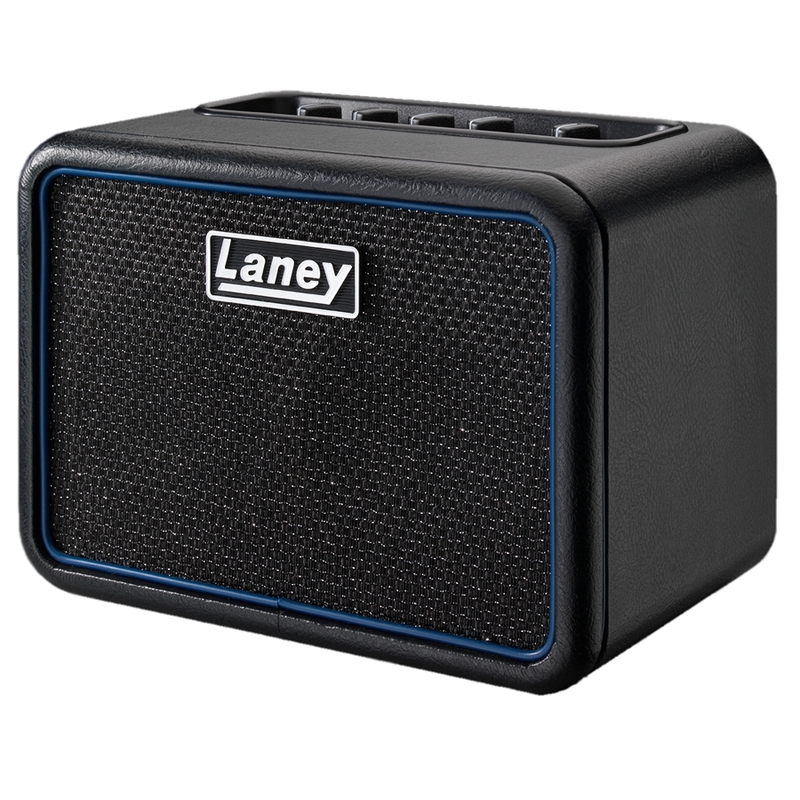 Styled after the iconic Laney NEXUS range, the New Laney MINI-BASS-NX is a battery powered bass amp, perfect for desktop, backstage or practice. a super compact solution for bass tone and performance anywhere. The MINI-BASS-NX model features the amazingly powerful TILT EQ control allowing you to get amazing low end from such a compact amp.